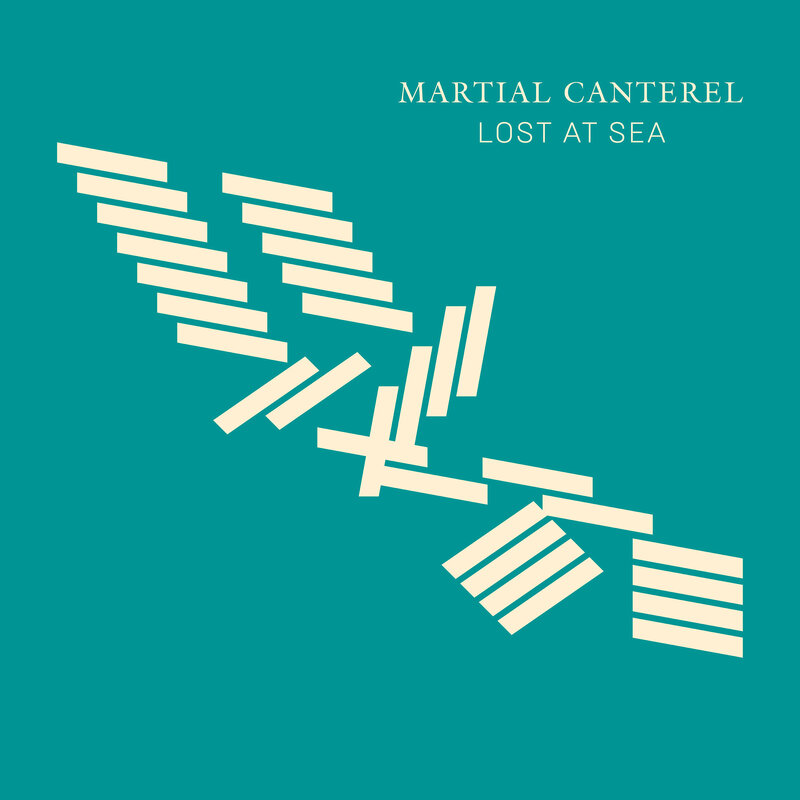 Martial Canterel “Lost At Sea” new LP out on Dais Records – Chain D.L.K. 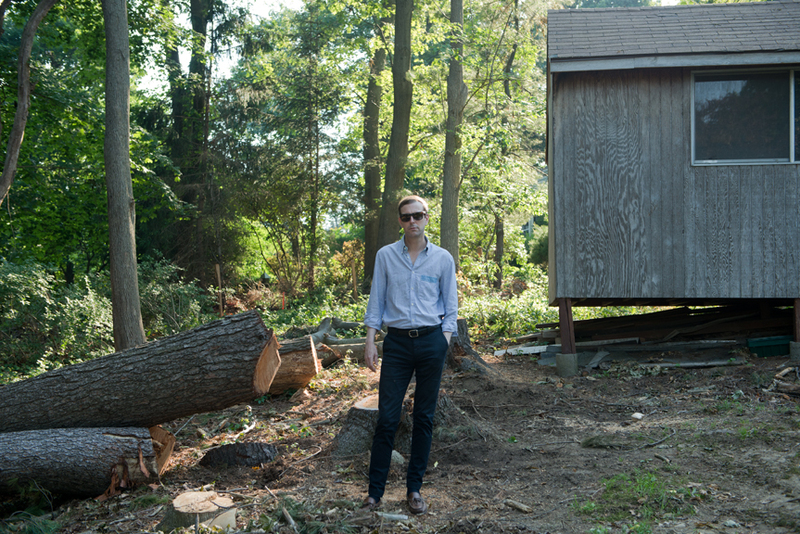 Since composer Sean McBride unveiled his first utterance as Martial Canterel almost 2 decades ago, he has produced a body of work both substantial and alluring within the field of live analogue electronic music. Effortlessly fusing a variety of styles and influences, Martial Canterel is one of the premiere outfits utilizing analogue electronics and modular synthesizers. In particular FM synthesis is employed to produce clustered polyphonies and organic atmospheres – a staple of his signature style. 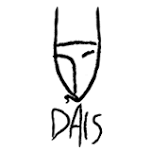 Three years have passed since Martial Canterel’s last full length album Gyors, Lassù was released on Dais Records. During this down time, McBride found himself in a state of flux, ebbing back and forth between material displacement and musical aestheticism. His expert pedigree in electronic sound and arrangement bridges the gap created by an undecidability between life at home and abroad – his new album, Lost At Sea, is an attempt for the artist to locate common ground, mutating fable with reality, exteriority and interiority. The album’s introductory track, “Giving Up”, has all of the hallmarks that Martial Canterel has utilized in the past…melodic chorus, upbeat rhythm and classic sequential dynamism. Where the song diverges is in its core theme of nature: nature’s return to a period of restoration after the failures and recklessness of humankind. Although this first glance re-familiarizes one with the tight, upbeat appeal typically found within the genre, Lost at Sea quickly takes a more serious and sobering tone. The slower pace of songs like “Scampia” and “Puszta” yearn for McBride’s complex love affair with far flung destinations. Re-evaluating the political strife and social unrest in these historical locations, McBride delves deeper into political and geological reference points creating symbolic representations using mechanized percussion, white noise and various sine waves. The conceptual nature of Lost at Sea reaches even deeper depths within the waveforms of “Astralize”, a track based upon academic Donna Haraway’s pre-civilized theories of human neglect after the ‘azstralization’. Lost at Sea will be released on Dais Records on September 29, 2017 on standard black vinyl and limited editions on brown and white vinyl, as well as digital formats.